Ted Bazany was named Michigan District 10 Teacher of the Year three times. 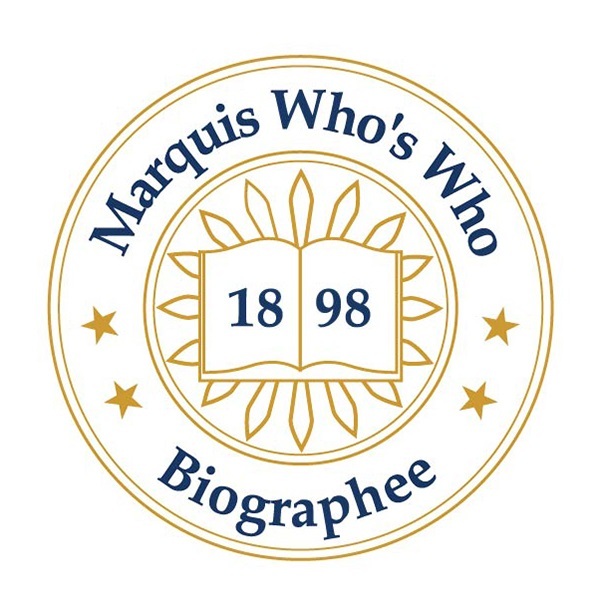 HUDSONVILLE, MI, September 25, 2018 — Marquis Who's Who, the world's premier publisher of biographical profiles, is proud to present Ted Bazany with the Albert Nelson Marquis Lifetime Achievement Award. An accomplished listee, Mr. Bazany celebrates many years' experience in his professional network, and has been noted for achievements, leadership qualities, and the credentials and successes he has accrued in his field. As in all Marquis Who's Who biographical volumes, individuals profiled are selected on the basis of current reference value. Factors such as position, noteworthy accomplishments, visibility, and prominence in a field are all taken into account during the selection process. A celebrated and versatile music educator, Mr. Bazany amassed nearly five decades of professional experience prior to his retirement in 2011. He served as the Assistant Director of Bands at Grand Valley State University in Allendale, MI, from 2000 to 2011. He was the Director of Bands at several Michigan public schools, including Jenison from 1979 to 2000, Muskegon from 1977 to 1978, and Cedar Springs from 1965 to 1977. He also served as Director of Bands in Albany, OR, from 1978 to 1979. In addition, he was a longstanding member of the conducting staff at Blue Lake Fine Arts Camp from 1970 to 2002. Mr. Bazany became interested in his profession during his formative years, having been influenced by his own high school band director, Mr. Bannister Merwin, who introduced him to the possibilities in music education. To prepare for his illustrious career, he pursued a formal education at Central Michigan University, earning a Bachelor of Music Education degree in 1964 and a Master of Music Education degree in 1965. At Jenison High School, Mr. Bazany led three concert bands and the marching band to local and national distinction. His bands performed at the Western Michigan Spring Conference and the Central Michigan University Concert Band Symposium. Their success was due to his emphasis on tone, style and music interpretation. Mr. Bazany started the Jenison Marching Band Festival Competition in 1982 and developed the Michigan Scholastic Marching Band format in 1986. He is a member of the American School Band Directors Association and the Michigan School Band and Orchestra Association. In light of his exceptional accomplishments in music education, Mr. Bazany was named Michigan District 10 Teacher of the Year three times. The highlight of his career was having his marching band participate in the annual Bands of America national marching band competition, placing in the top 12 bands twice. His band received the BOA Esprit de Corps Award two times, an honor given to the band which, through their participation, best exhibits the pride, enthusiasm, friendliness and unity of our country's high school marching band members. Mr. Bazany enjoys playing tuba with the Grand Rapids Symphonic Band, playing golf, hiking with his wife, Mary, and spending time with his son and two grandchildren. In recognition of outstanding contributions to his profession and the Marquis Who's Who community, Mr. Bazany has been featured on the Albert Nelson Marquis Lifetime Achievement website. Please visit www.ltachievers.com for more information about this honor.